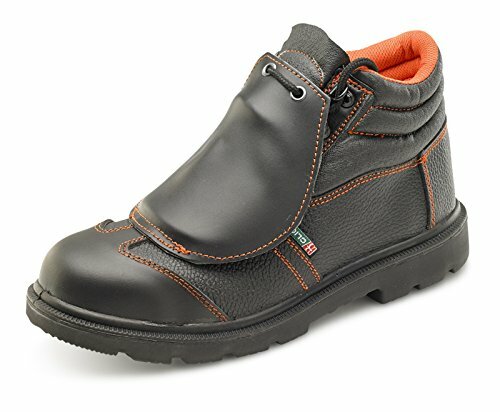 If you are looking for safety shoes that can protect your feet from impacts not only on the toes but also on the insteps, then I recommend Safety shoes with metatarsal protection “M”. 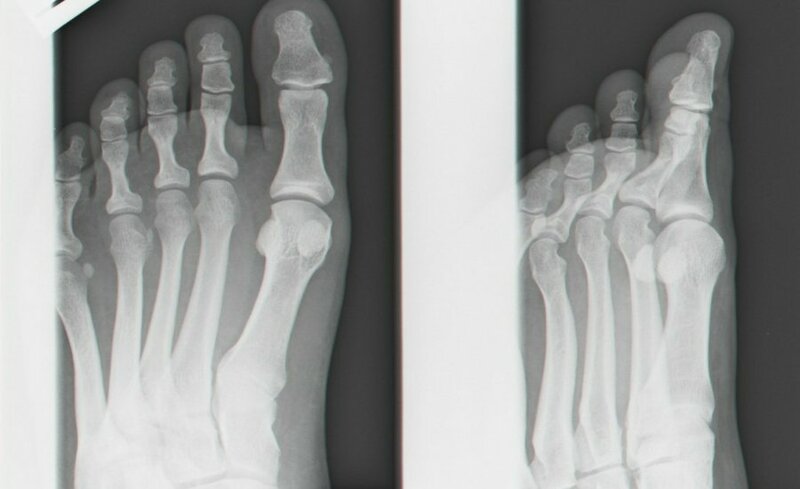 In this article I will answer the most frequently asked questions about safety shoes with metatarsal protection, to help you find the perfect product for you needs! 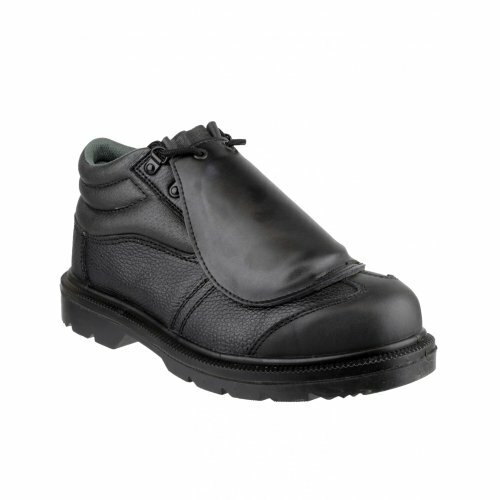 First of all you should know that, currently, the most common safety shoes with metatarsal protection on the market are those which protective piece is placed outside and visible, but models which protection is placed inside (and hence not visible) are getting popular as well. 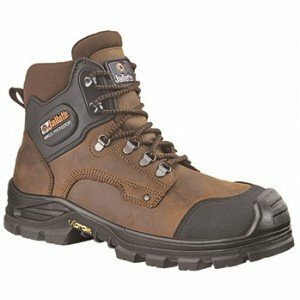 In what cases should Safety shoes with metatarsal protection “M” be used? The additional marking of safety shoes, including the M marking, are described in the standard UNI EN ISO 20345, in table 18. Safety shoes marked “M” are submitted to a specific test. 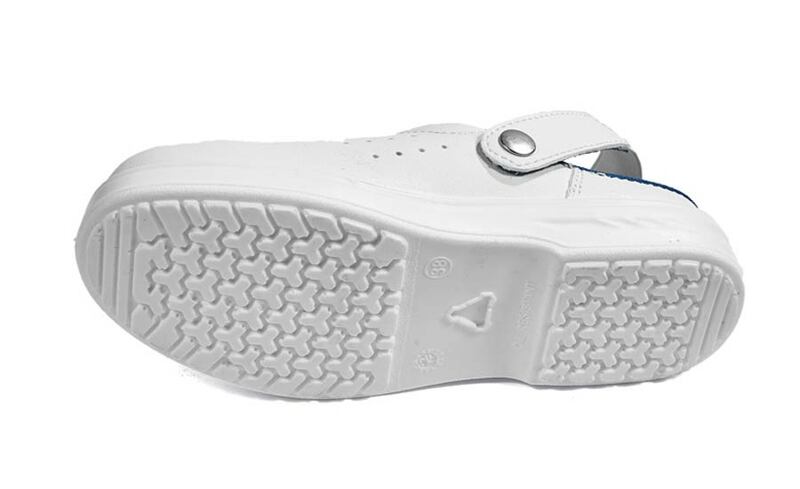 The protective component must attached to the footwear permanently and can’t be removable. The protection should be designed so that it distributes the impact energies on the whole toecap and soles, and, in general, on a surface as big as possible. 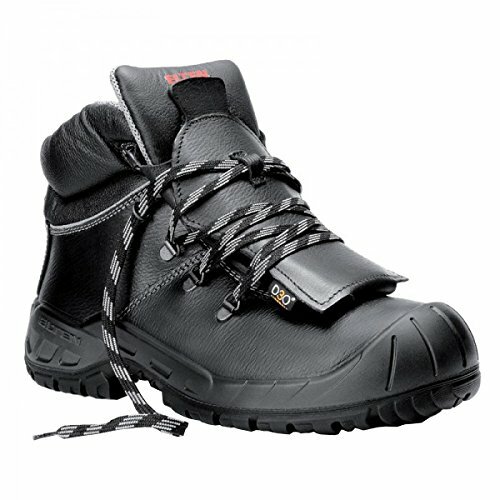 What models of Safety shoes with metatarsal protection “M” should I choose? 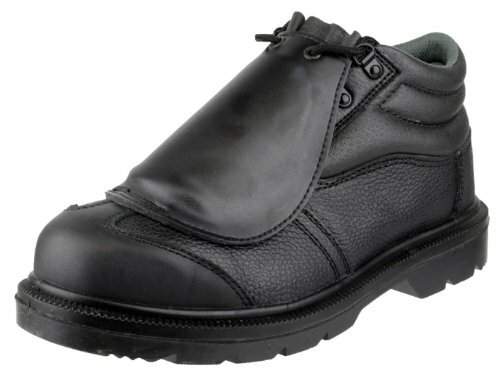 These tips should help you to find the perfect model of safety shoes with metatarsal protection for your needs. As soon as you choose your perfect pair of safety shoes, you will be better protected and you will live a better working experience. 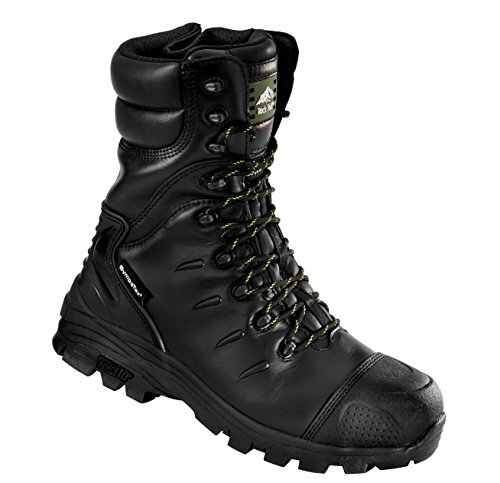 What do you think about safety shoes with metatarsal protection? Do you have any points to add?